Warlock's Tower is a 2D puzzle game with a retro Game Boy aesthetic. 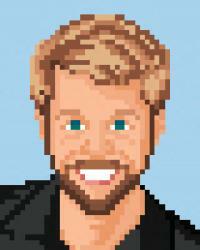 Tim the mailman must scale the wizard's tower, but each step he takes costs him a hit point. Players must carefully plot their course through each room to overcome such obstacles as zombies, slimes, barriers, conveyor belts, and more. 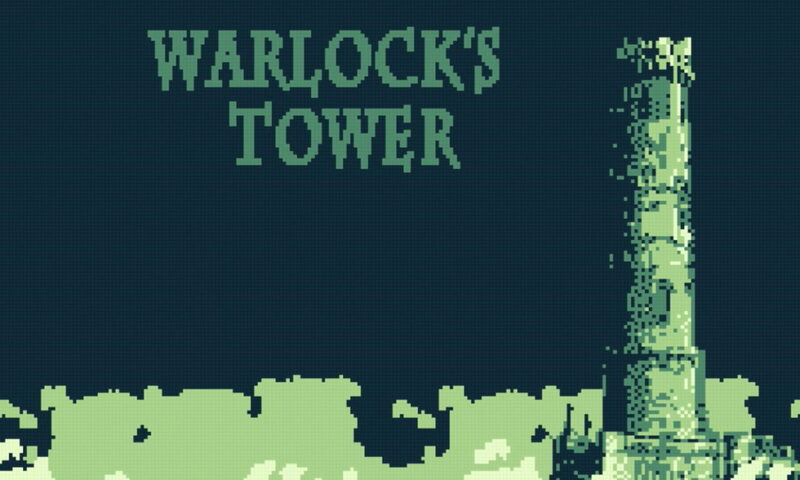 Warlock's Tower is developed by Midipixel, a Brazilian studio consisting of Ygor Speranza and Werther Azevedo, and published by Whippering. In this week's IndieSider, I speak with Speranza about Warlock Tower's retro color palette; developing using the LÖVE game engine; the controversial humor of the antagonist's broken Engrish; the involvement of Gregory Love at Whippering; and the game development scene in Brazil. Posted On Feb 22, 2017 in IndieSider with 0 Comments.